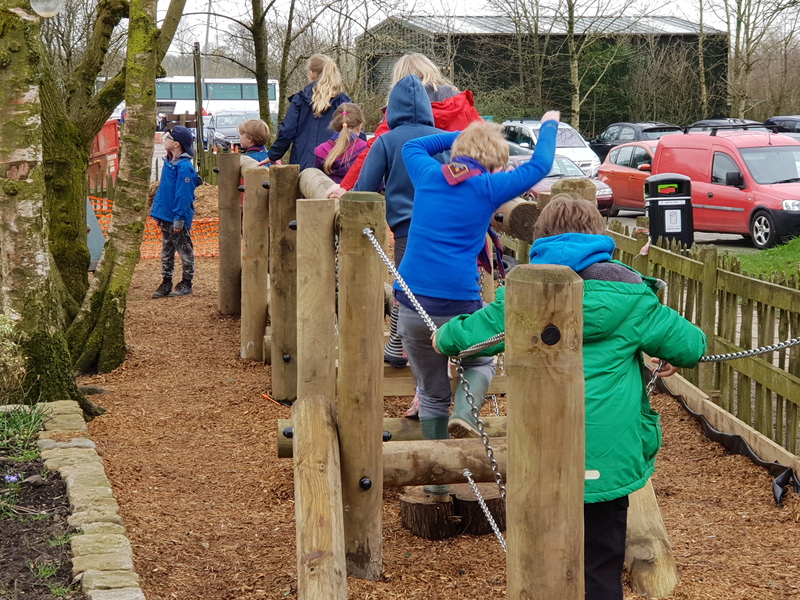 Whether bringing a class or a whole year group, we are well suited to providing a day of activities to suit most budgets. Where teachers & teaching assistants are willing to help run some of the less-skilled activities, we can keep the costs right down for you but we are also happy to provide instructors to run all aspects of your visit. Either bring a packed lunch or we can arrange catering for you at very reasonable rates. We also specialise in smaller groups of young people who have additional needs and have a good deal of experience in this area whilst also having some great facilities for supporting these young people’s needs.